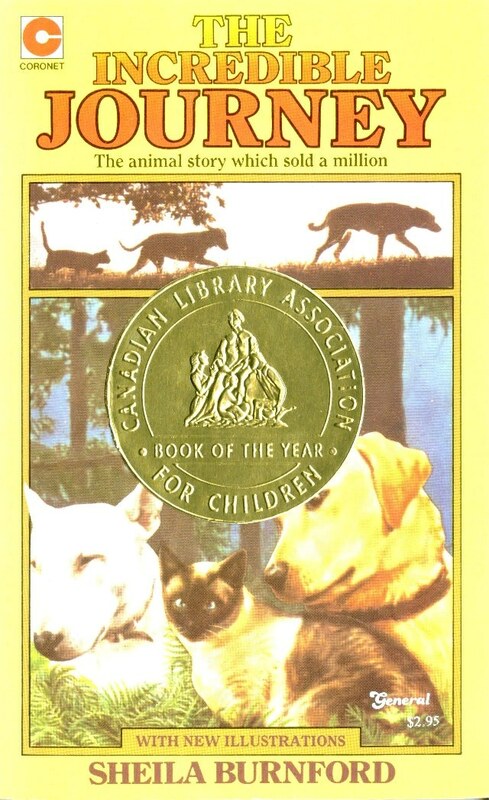 "This annual award was established in 1946 for a children's book by a Canadian citizen or resident. 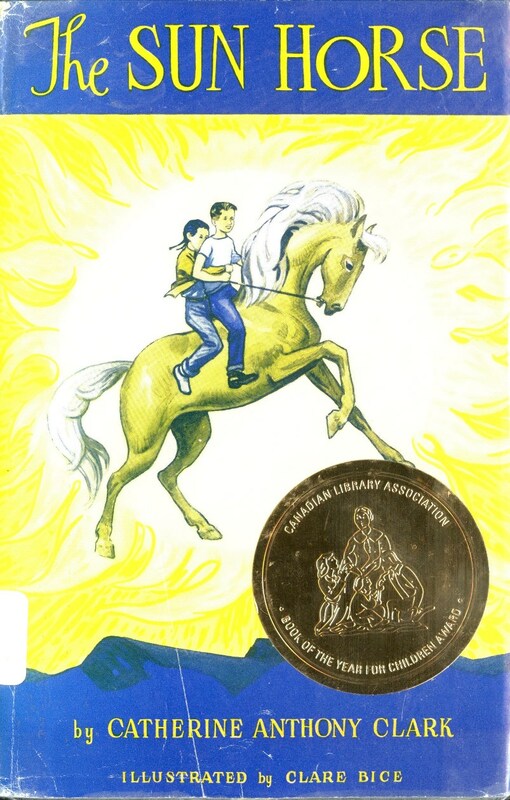 The award's former name was the English Medal Award of the Canadian Association of Children's Librarians. 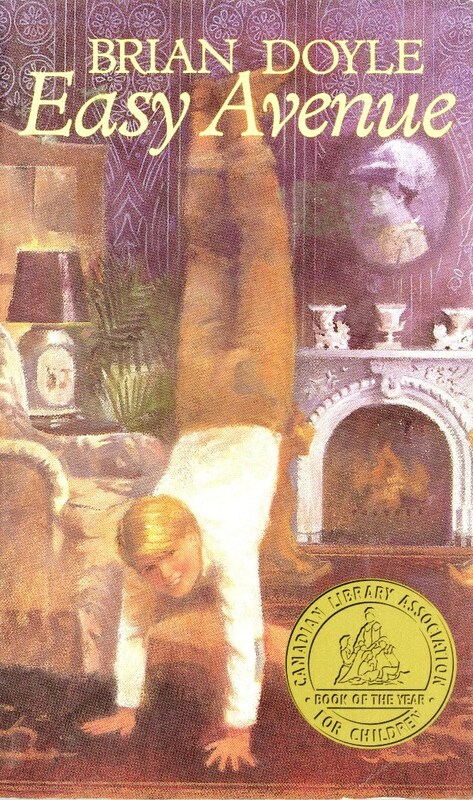 From its establishment until 1950, the award was given for a book written in English. For a number of nears after 1950, awards were made for both English and French books. Awards could be made to both in the same year, or one could be given without the other. Currently the award is given only for books in English. 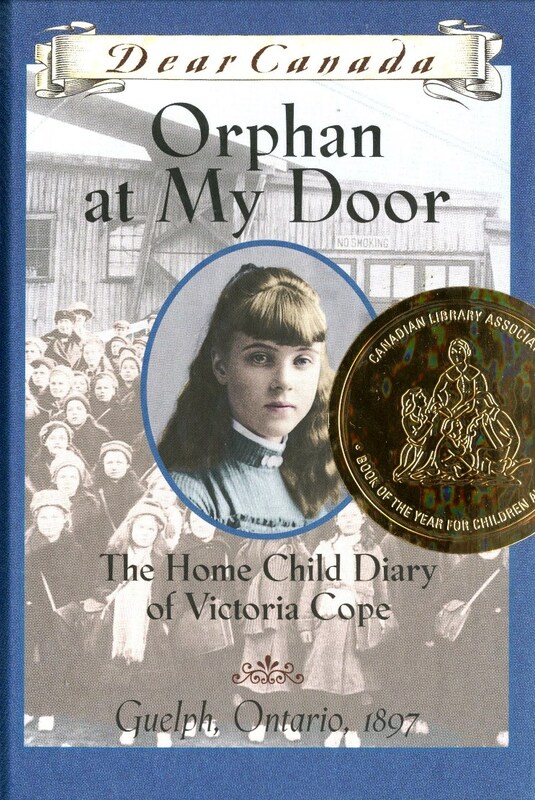 The award, a silver medal, is presented at the June conference of the Canadian Library Association." (Weber, Olga S. and Stephen J. Calvert. Literary and Library Prizes. 10th ed. New York: R.R. Bowker, 1980). 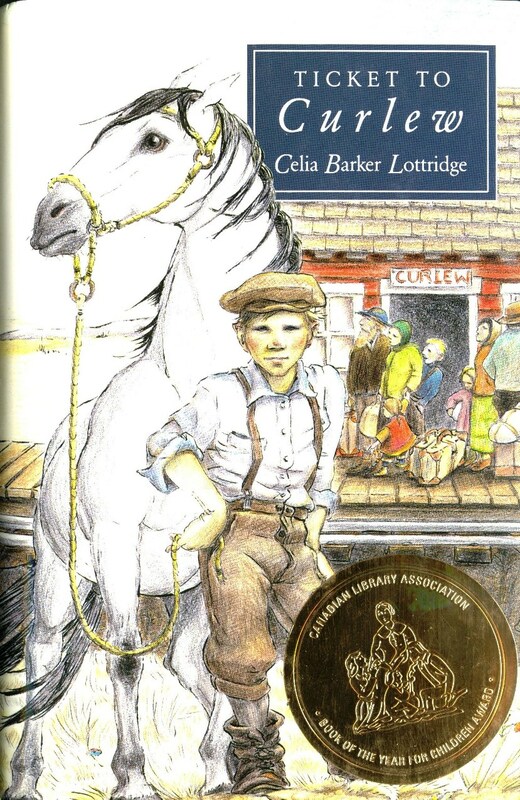 The book must be published in Canada during the previous calendar year. It must be written by a Canadian citizen or a permanent resident of Canada. The text must be an act of creative (i.e., original) writing (i.e., fiction, poetry, narrative, non-fiction, retelling of traditonal literature). It must be written in English or be translated into English. It must appeal to children up to and including age 12. Unless otherwise noted, the archive copies represent the books as first issued (first edition, first printing) in Canada. 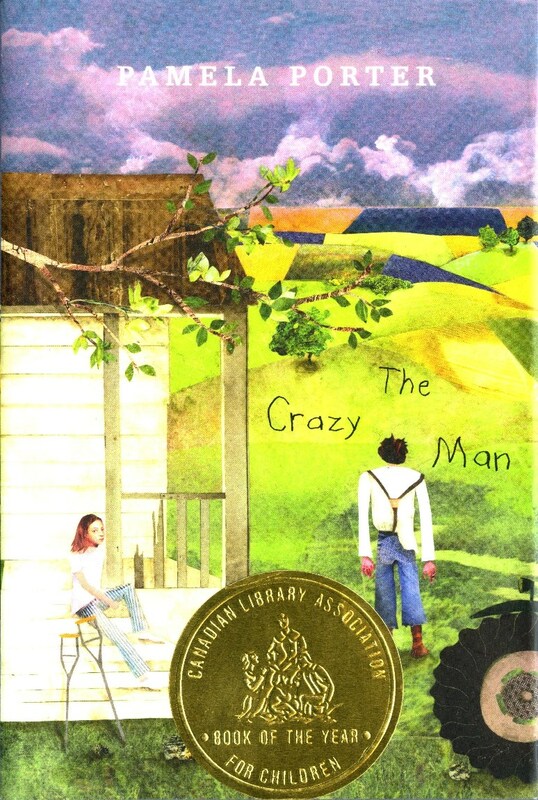 Unless otherwise noted, all copies original to the archive bear the Canadian Library Association Book of the Year for Children Award sticker. 1947 Haig-Brown, Roderick L. Starbuck Valley Winter. Toronto: Collins, 1946. Archive copy: London: Collins, 1965, c1944. (The Evergreen Library). Ex-library. 1949 Dunham, Mabel. 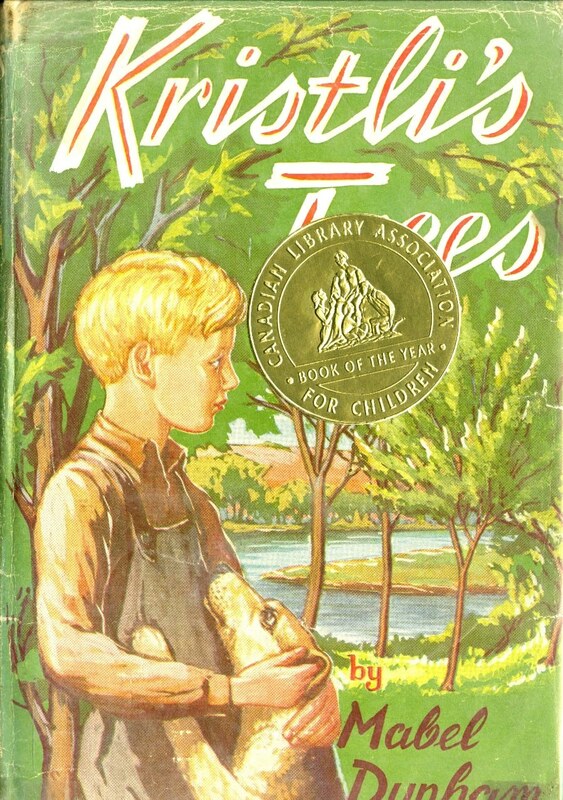 Kristli's Trees. Toronto: McClelland & Stewart, 1948. Archive copy: 2nd printing, 1950. Ex-library. 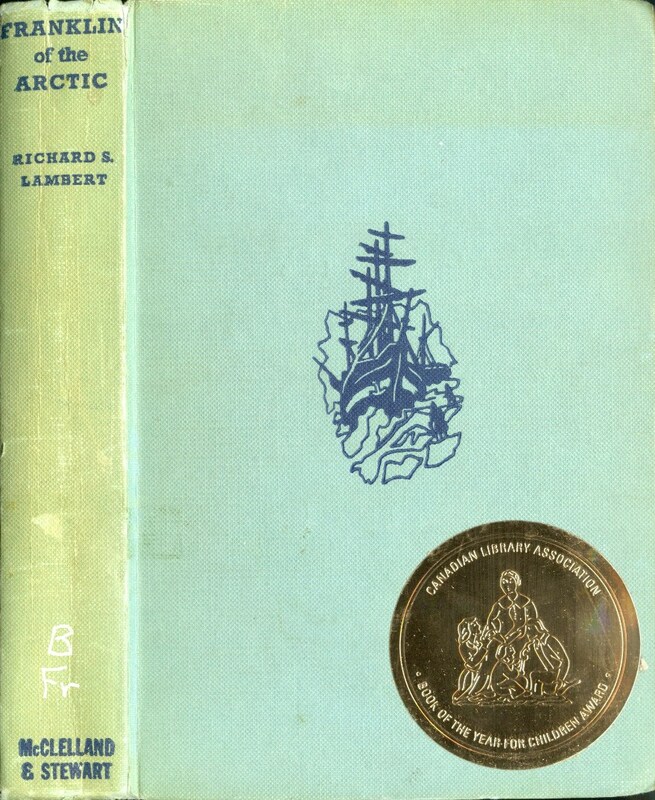 1950 Lambert, Richard S. Franklin of the Arctic: A Life of Adventure. Toronto: McClelland & Stewart, 1949. Archive copy: 3rd printing, 1958. No dust jacket. Ex-library. 1952 Clark, Catherine Anthony. The Sun Horse. Toronto: Macmillan Company of Canada, 1951. Archive copy: 3rd printing, 1966. Ex-library. 1954 Gervais, Emile. Le vénérable François de Montmorency-Laval. Montréal: Comité des fondaterus de l'Église canadienne, . 1956 Riley, Louise. 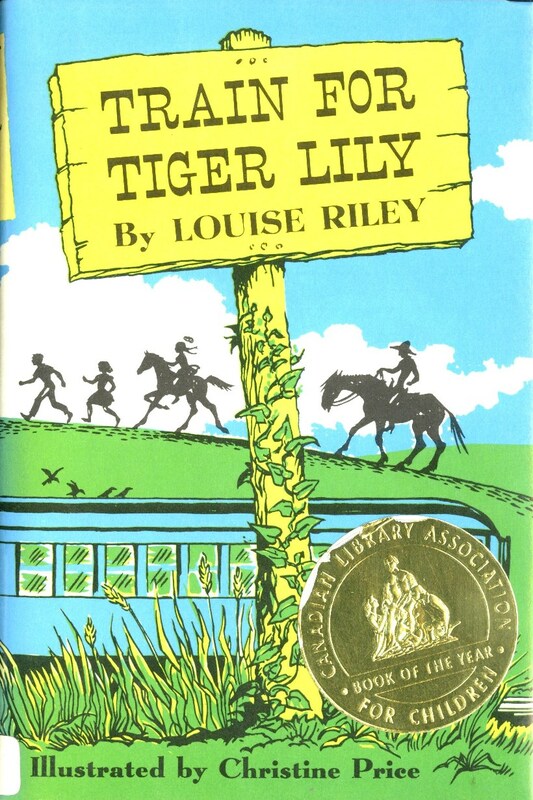 Train for Tiger Lily. New York: Viking Press, 1954. Archive copy: Toronto: Macmillan Company of Canada, 1967. Ex-library. 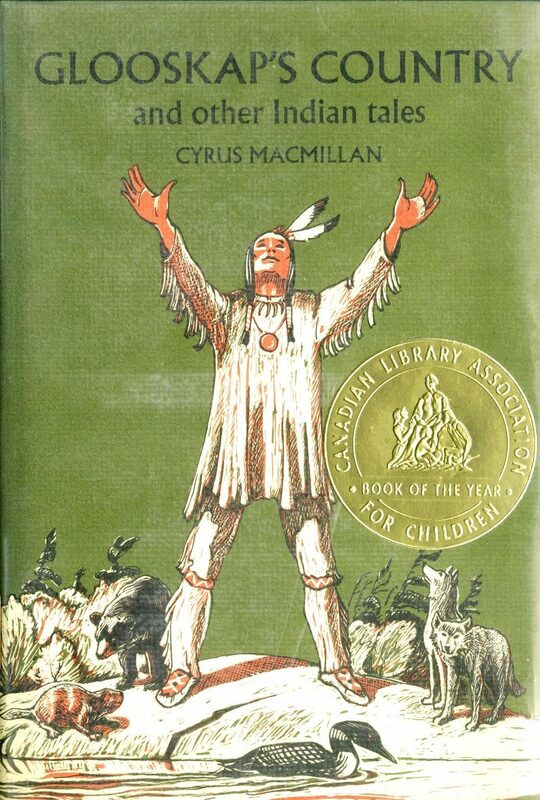 1957 Macmillan, Cyrus. Glooskap's Country and Other Indian Tales. Toronto: Oxford University Press, 1955. Archive copy: 5th impression, 1967. Ex-library. 1958 Mowat, Farley. Lost in the Barrens. Toronto: McClelland and Stewart, 1956. Archive copy: Trade paperback edition. Toronto: McClelland and Stewart, 1984. 1958 Clément, Béatrice. Le Chevalier du roi: vie de saint Ignace de Loyola. Montréal: Éditions de l'Atelier, 1956. 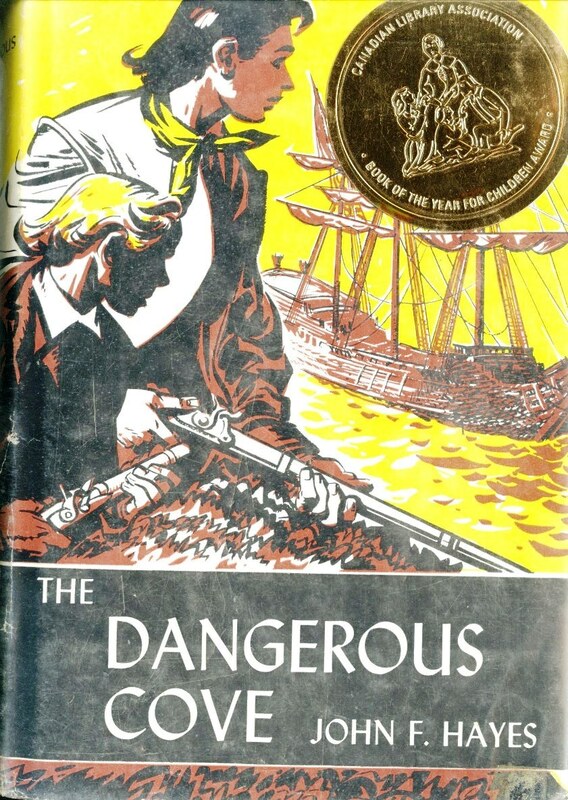 1959 Hayes, John F. The Dangerous Cove: A Story of the Early Days in Newfoundland. Vancouver: Copp Clark Publishing Co., 1957. 1959 Flamme, Hélène. Un drôle de petit cheval. Montréal: Éditions Leméac, 1957. 1960 Barbeau, Marius. Retold by Michael Hornyansky. 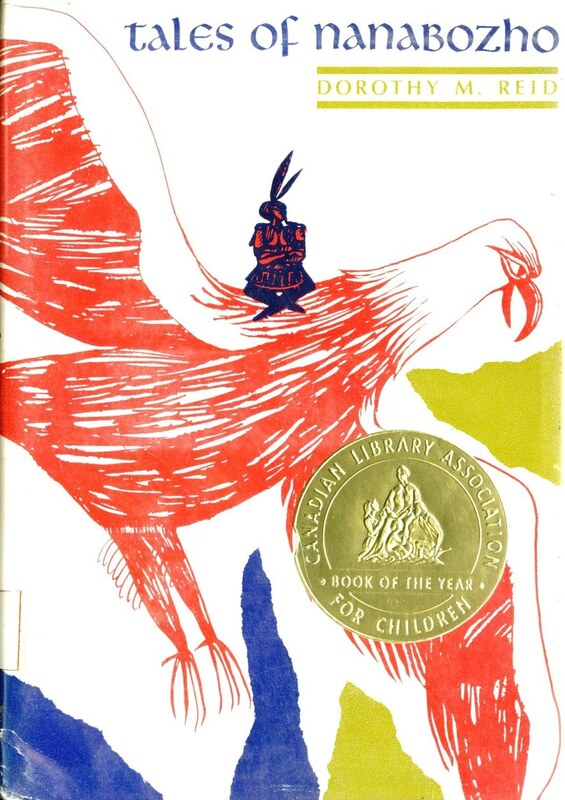 The Golden Phoenix and Other French-Canadian Fairy Tales. Toronto: Oxford University Press, 1958. Archive copy: Paperback edition. 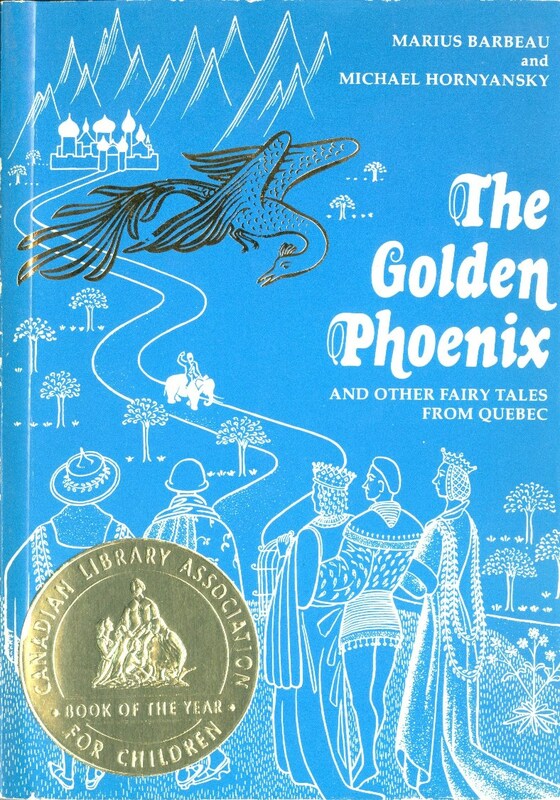 The Golden Phoenix and Other Fairy Tales from Quebec. Toronto: Oxford University Press, 1980. 1960 Daveluy, Paule. L'Été enchanté: roman. Montréal: Éditions de l'Atelier, 1958. 1961 Toye, William. The St. Lawrence. Toronto: Oxford University Press, 1959. 1961 Gauvreau, Marcelle. Plantes vagabondes. Montréal: Centre de psychologie et de pédagogie, 1957. 1962 Aubry, Claude. Les isles du roi Maha Maha II: "Conte fantaisiste canadien." Québec: Editions du Pélican, 1960. Archive copy: Coronet edition, 1963. 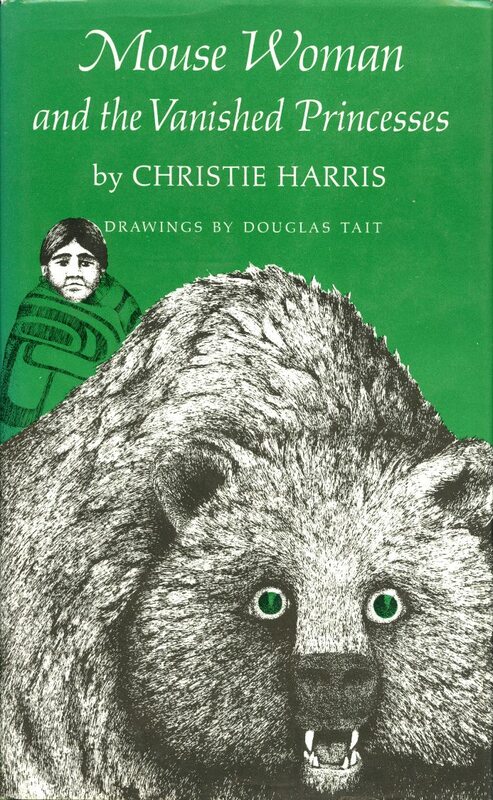 With new illustrations, 1976. Thirty-second impression, 1985. 1963 Daveluy, Paule. Drôle d'automne: roman pour adolescents. Québec: Editions du Pélican, 1961. 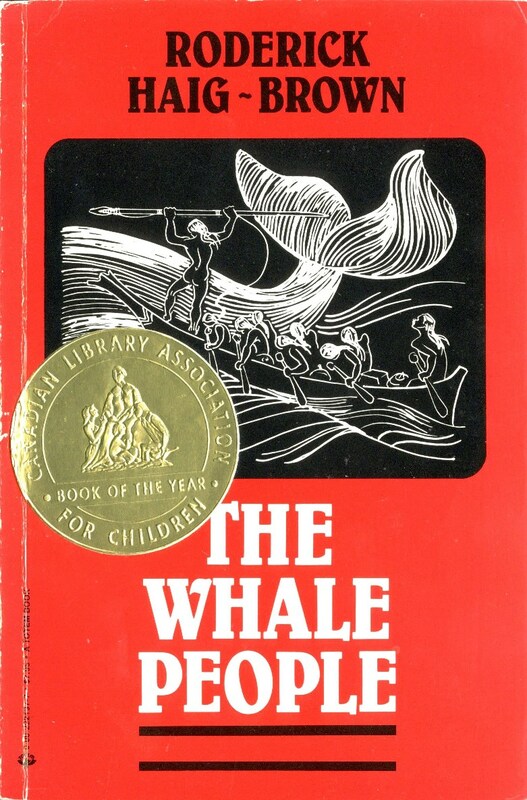 1964 Haig-Brown, Roderick L. The Whale People. London: Collins, 1962. 1964 Chabot, Cécile. Féerie. Montréal: Beauchemin, 1962. 1965 Reid, Dorothy M. Tales of Nanabozho. Toronto: Oxford University Press, 1963. Archive copy: second impression, 1966. Ex-library. 1965 Aubry, Claude. Le loup de Noël. Montréal: Éditions Centre de psychologie et de pédagogie, 1962. 1966 Houston, James. 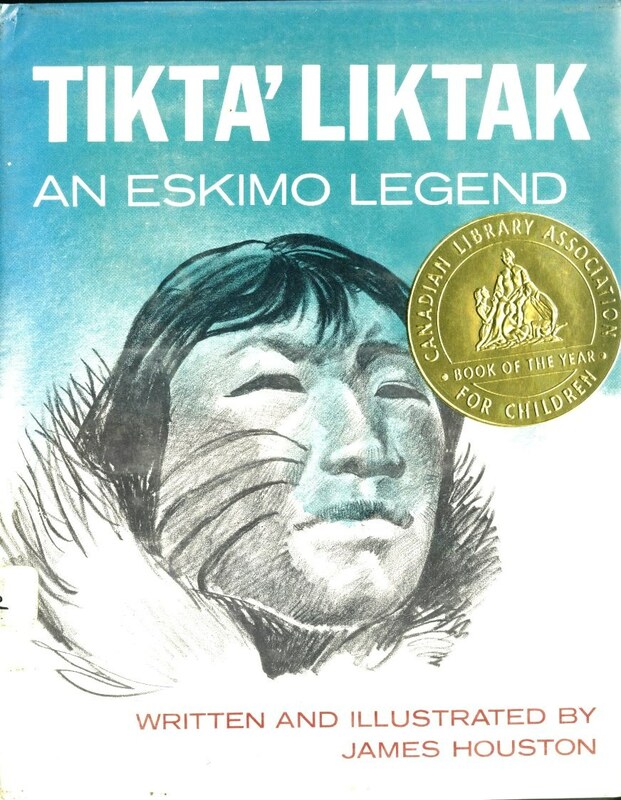 Tikta'liktak: An Eskimo Legend. Don Mills, Ont. : Longmans Canada, 1965. 1966 McNeill, James. The Double Knights: More Tales from Round the World. Toronto: Oxford University Press, 1964. Archive copy: London: Oxford University Press, 1965. Ex-library. 1966 Corriveau, Monique. Le wapiti: roman. 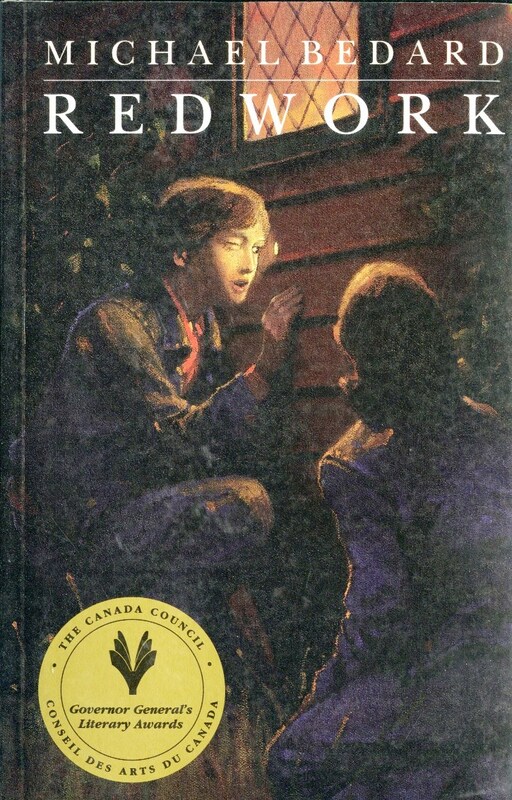 Québec: Éditions Jeunesse, 1964. 1966 Maillet, Andrée. Le chêne des tempêtes. Ottawa: Éditions Fides, 1965. 1967 Harris, Christie. Raven's Cry. Toronto: McClelland and Stewart, 1966. 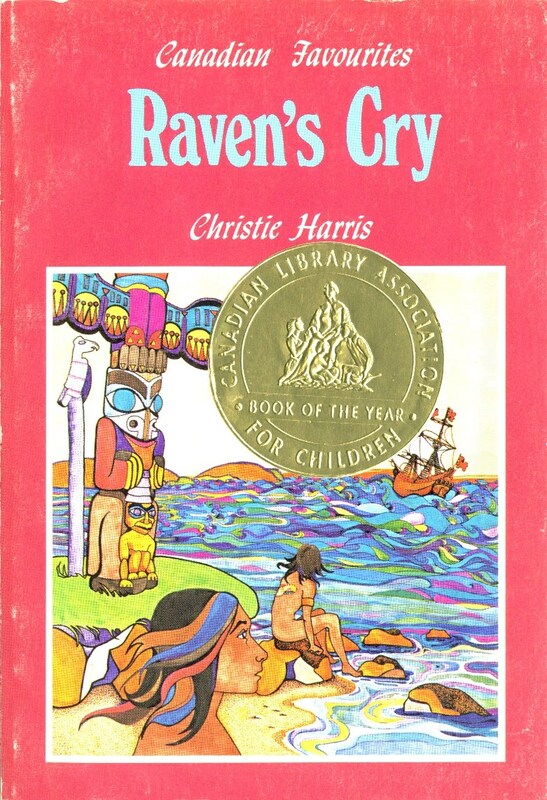 Archive copy: Canadian Favourites edition, 1973, reprinted 1981. 1968 Houston, James. 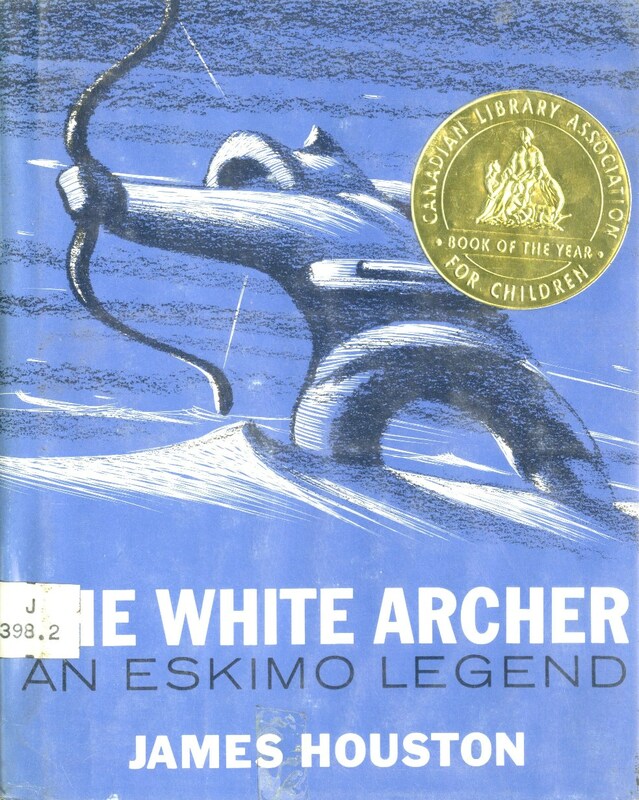 The White Archer: An Eskimo Legend. Don Mills, Ont. : Longmans Canada, 1967. 1968 Mélançon, Claude. Legendes indiennes du Canada. Montreal: Editions du jour, 1967. 1969 Hill, Kay. 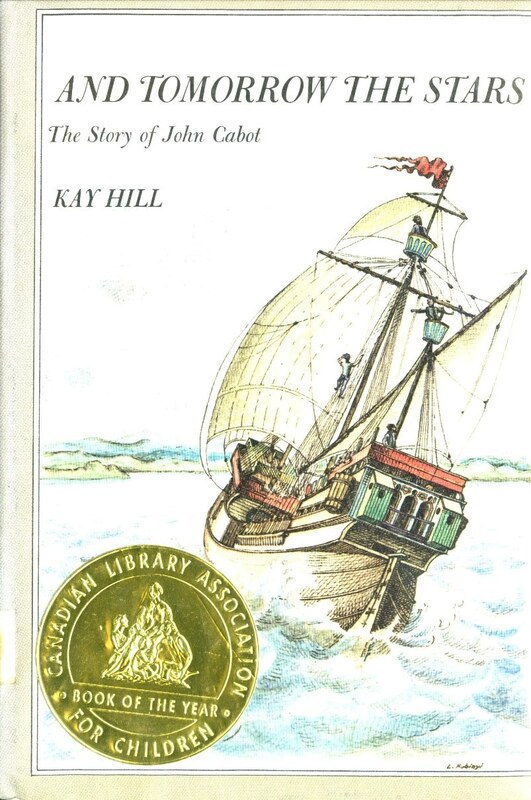 And Tomorrow the Stars: The Story of John Cabot. New York: Dodd, Mead & Company, 1968. 1970 Fowke, Edith. 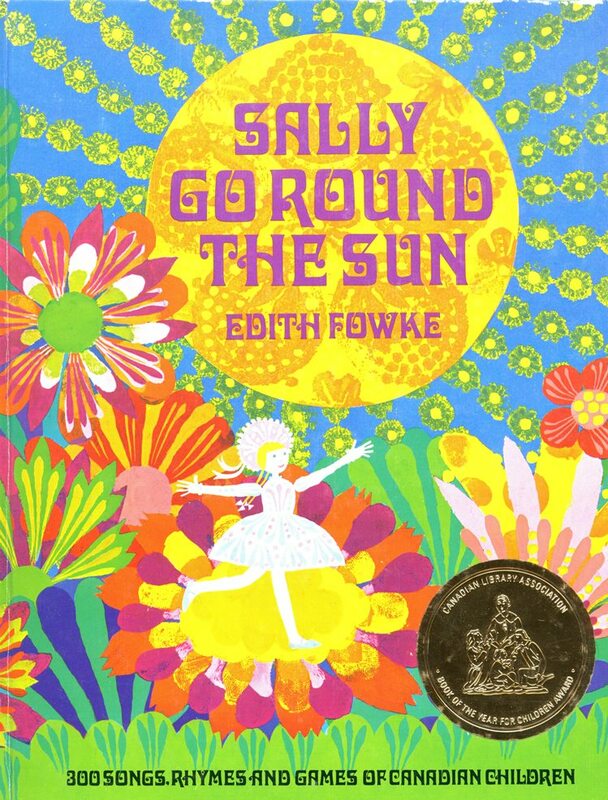 Sally Go Round the Sun: 300 Songs, Rhymes and Games of Canadian Children. Toronto: McClelland and Stewart, 1969. 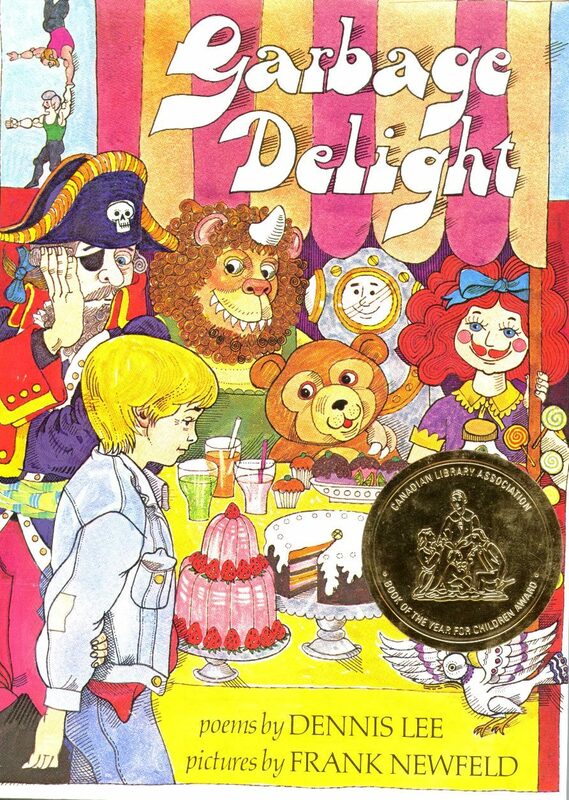 Archive copy: reprinted 1981 with new subtitle: Three Hundred Children's Songs, Rhymes and Games. 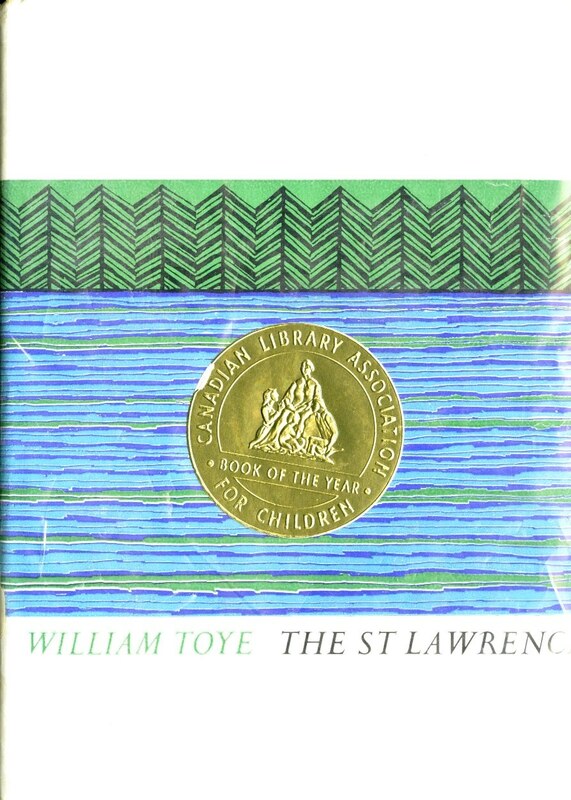 1971 Toye, William. Cartier Discovers the St. Lawrence. Toronto: Oxford University Press, 1970. Archive copy: Paperback edition. 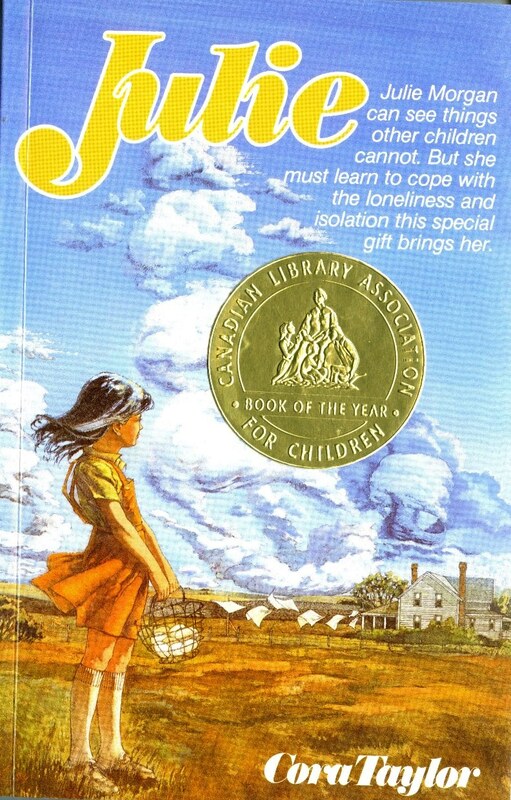 Likely a reprint as it has on rear cover: "Winner in 1971 of the Book-of-the-Year Award of the Canadian Association of Children's Librarians." 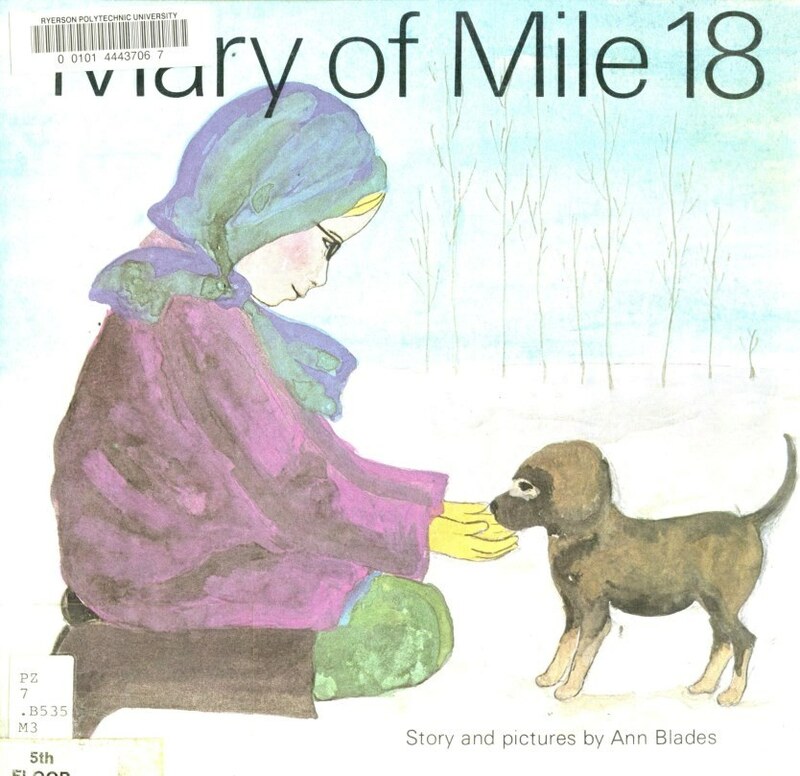 1972 Blades, Ann. Mary of Mile 18. Montreal: Tundra Books, 1971. Added copy: Cloth version transferred from the RULA open stacks. 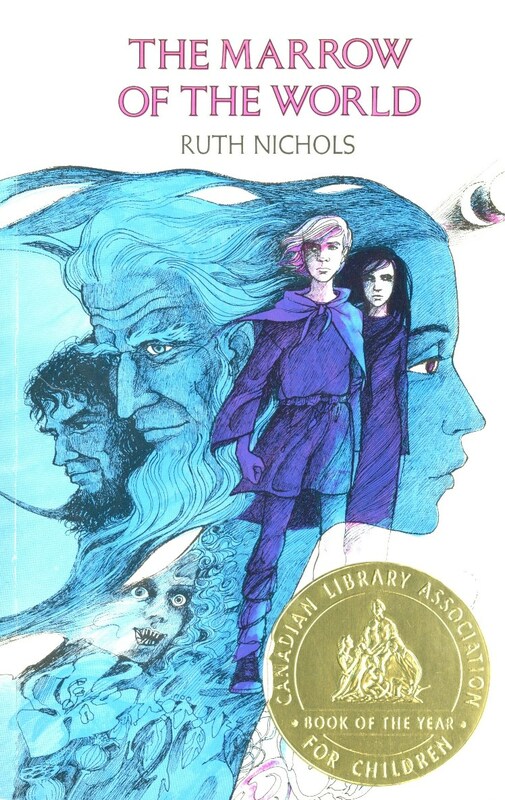 1973 Nichols, Ruth. The Marrow of the World. 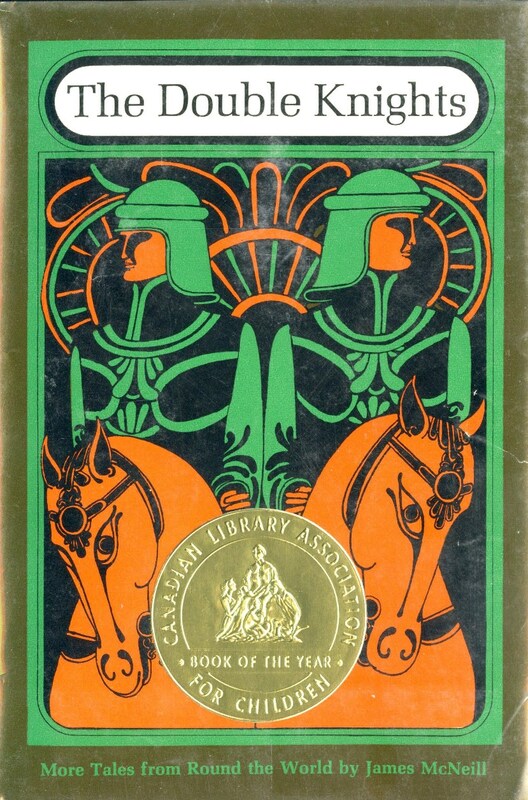 Toronto: Macmillan of Canada, 1972. Archive copy: School edition. Toronto: Gage Educational Publishing, 1977. 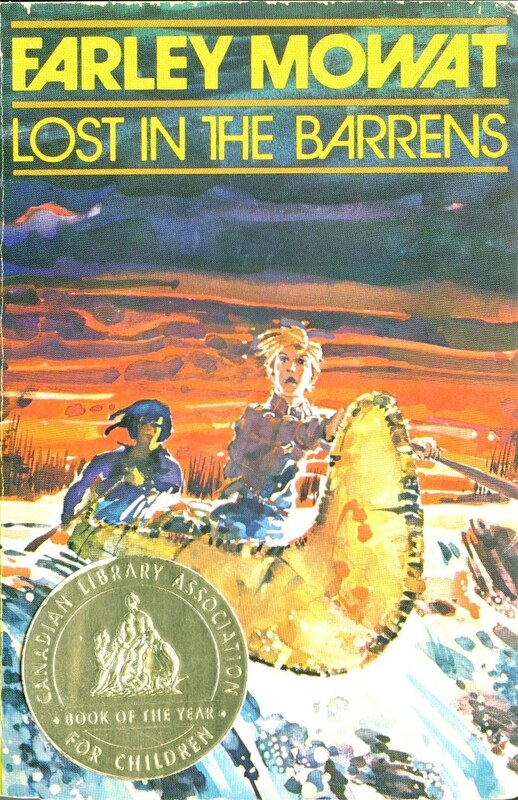 4th printing 1985. 1974 Cleaver, Elizabeth. 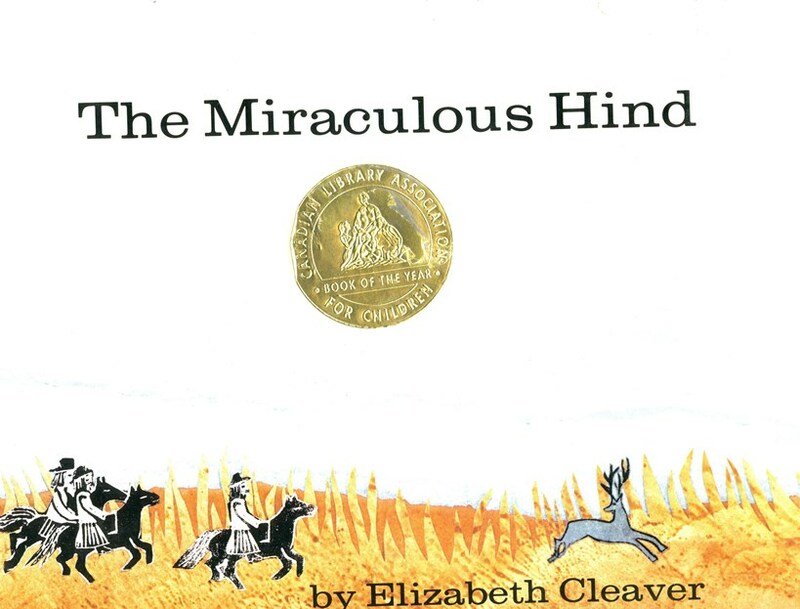 The Miraculous Hind: A Hungarian Legend. Toronto: Holt, Rinehart and Winston of Canada, 1973. Added archive copy: French translation: La Biche miraculeuse: Une légende hongroise. Montéal: Les Editions HRW, 1973. Autographed by Cleaver. 1975 Lee, Dennis. 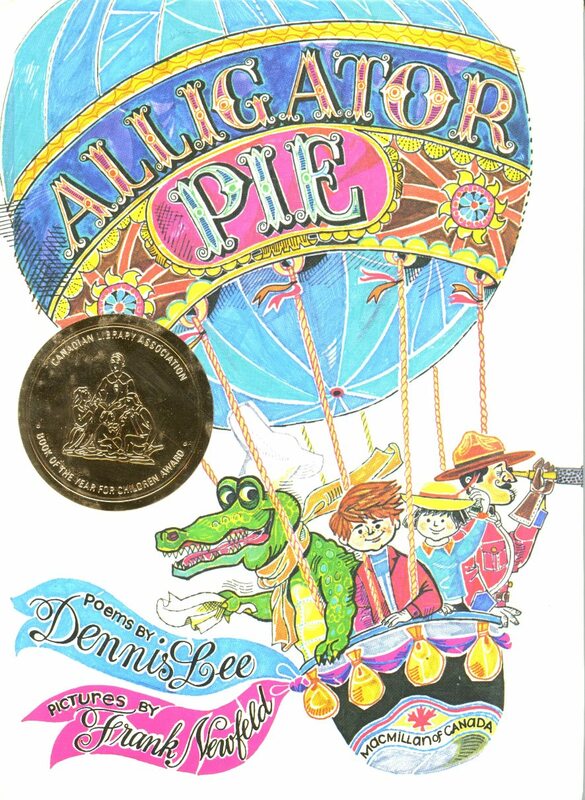 Alligator Pie. Toronto: Macmillan of Canada, 1974. Archive copy: 10th printing, July 1984. 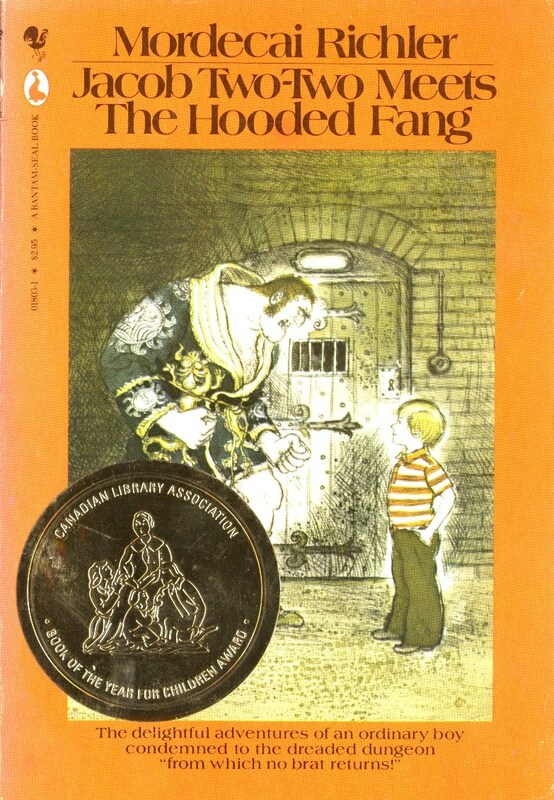 1976 Richler, Mordecai. Jacob Two-Two Meets the Hooded Fang. Toronto: McClelland and Stewart, 1975. Archive copy: Seal edition. Toronto: Seal Books, 1981. 2nd printing November 1982. Added copy of 1st Canadian edition (McClelland and Stewart, 1975) Acquired from David Mason Books, Nov. 2016. 1977 Harris, Christie. Mouse Woman and the Vanished Princesses. Toronto: McClelland and Stewart, 1976. Added copy: First ed. as above. Inscribed by the author on front free end-paper. Embossed crest of former owner on t.p. Acquired from Russell Books, Victoria, BC. March 2017. 1978 Lee, Dennis. Garbage Delight. Toronto: Macmillan of Canada, 1977. Archive copy: 6th printing, 1984. 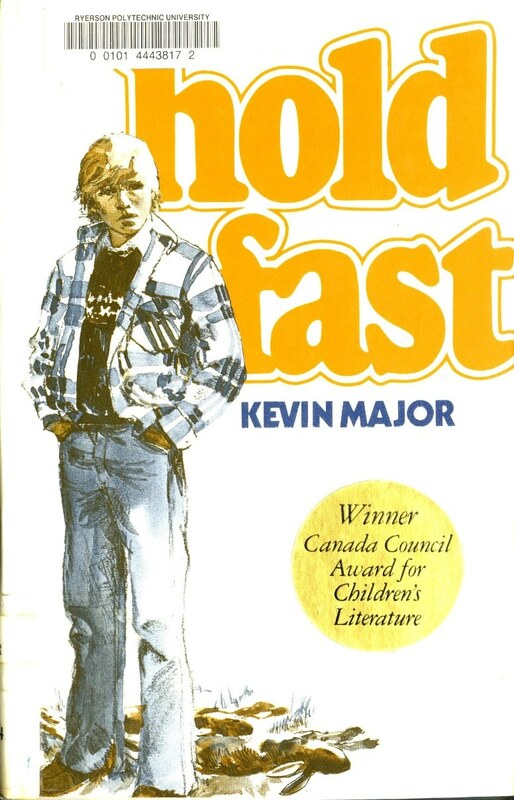 1979 Major, Kevin. Hold Fast. Toronto: Clarke, Irwin, 1978. Added copy: 3rd printing,1980. Pbk. rebound for library use. Transferred from RULA open stacks. 1980 Houston, James. 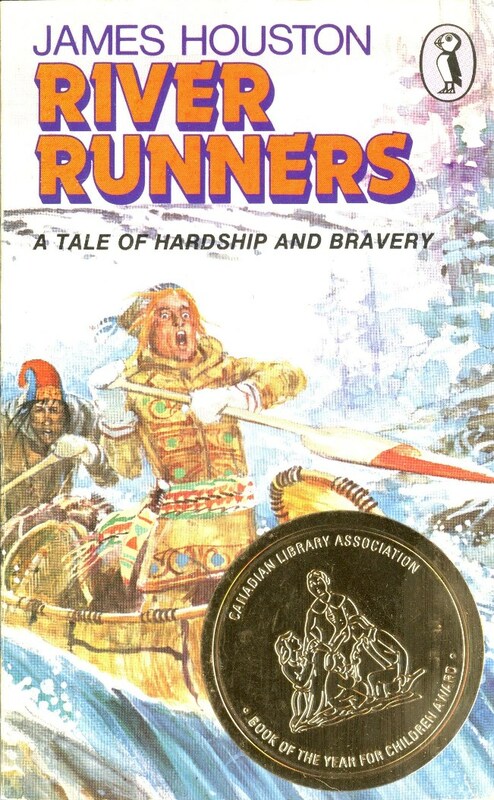 River Runners: A Tale of Hardship and Bravery. Toronto: McClelland and Stewart, 1979. 1981 Kushner, Donn. 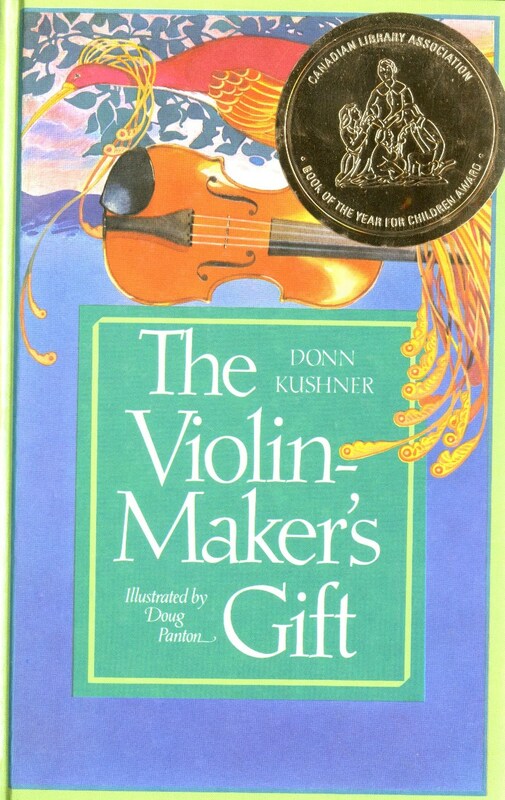 The Violin-Maker's Gift. Toronto: Macmillan of Canada, 1980. 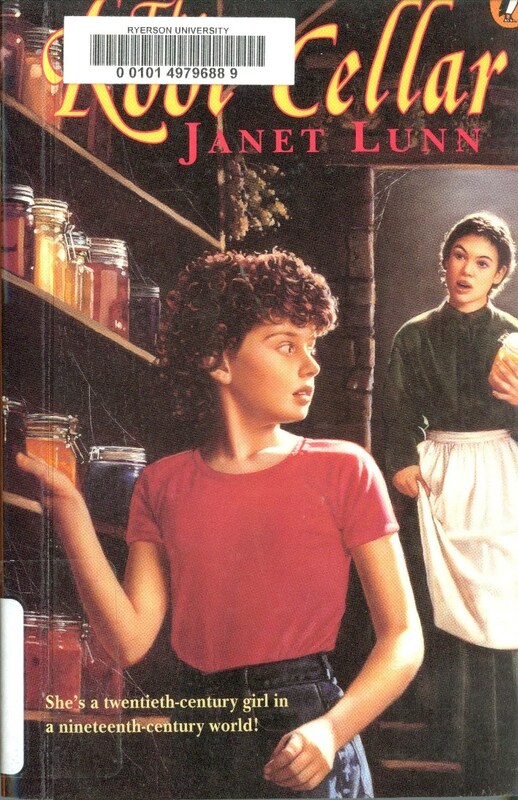 1982 Lunn, Janet. The Root Cellar. Toronto: Lester & Orpen Dennys, 1981. 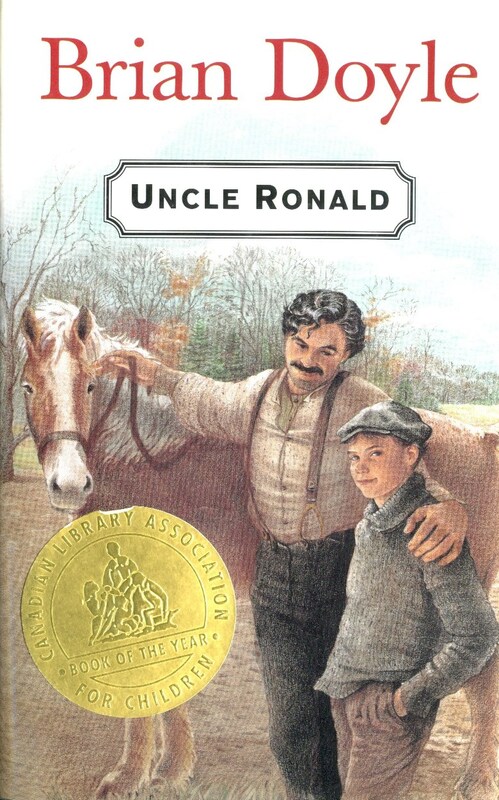 Added copy: New York: Puffin Books, . 18th printing. Transferred from RULA open stacks. Added copy: [Toronto]: Seal Books, 2001. Second printing of this ed. 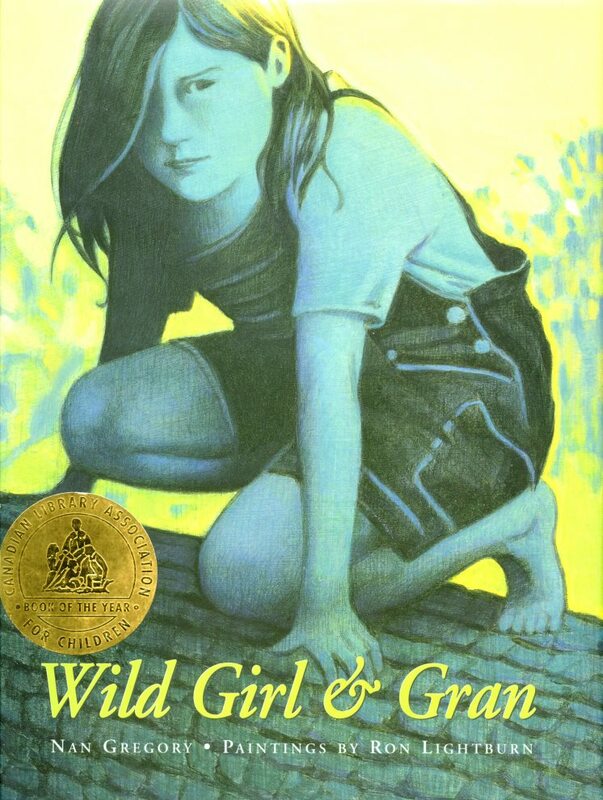 On cover: 20th anniversary edition. Acquired from Doug Miller Books, Toronto, Jan. 2017. Archive copy: 2nd printing, 1983. Inscribed by the author. 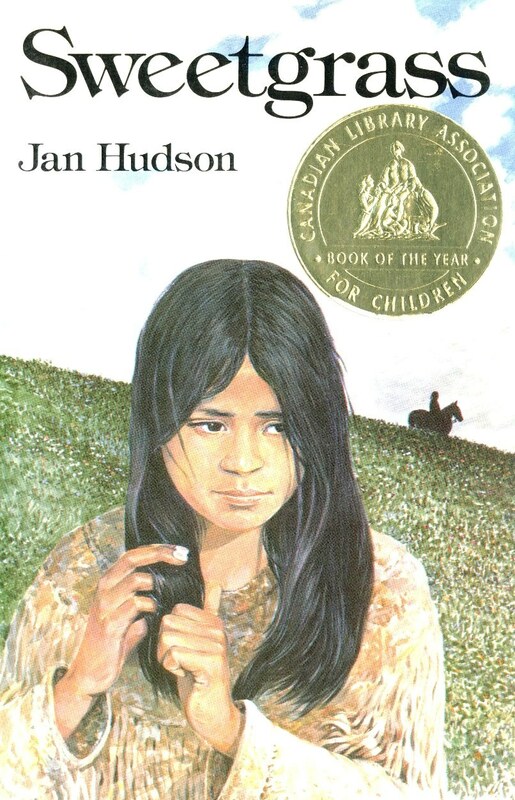 1984 Hudson, Jan. Sweetgrass. Edmonton: Tree Frog Press, 1984. 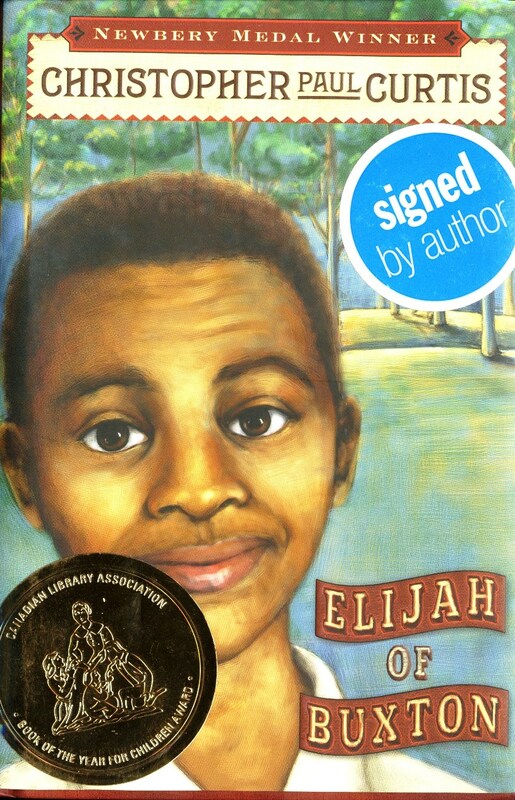 Archive copy: Autographed by the author. 1985 Little, Jean. 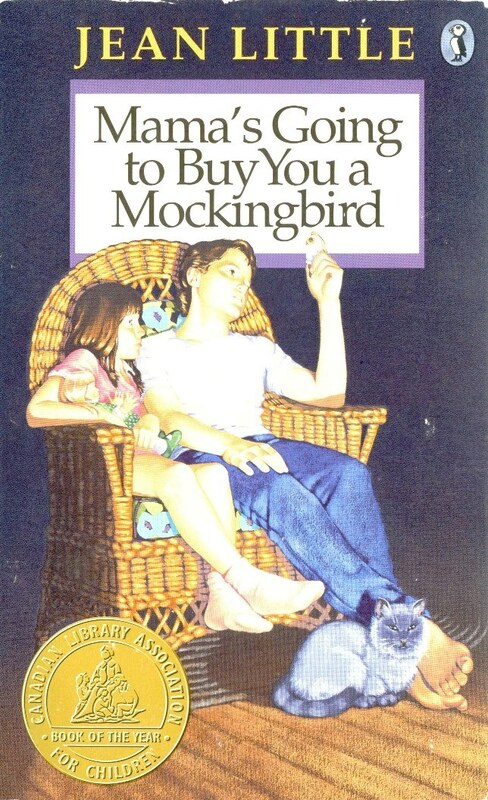 Mama's Going to Buy You a Mockingbird. Markham: Viking Kestrel, 1984. Added copy: Markham, Ont. 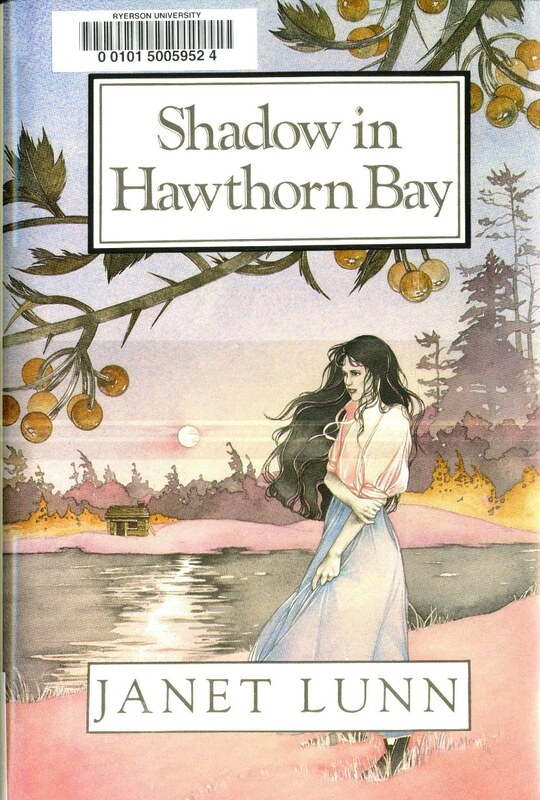 : Puffin Books, 1985, reprinted 1988 (third time in 1988). Acquired from Willow Books, Toronto, Jan. 2017. 1986 Taylor, Cora. Julie. Saskatoon: Western Producer Prairie Books,1985. Archive copy: Inscribed by the author. 1987 Lunn, Janet. Shadow in Hawthorn Bay. Toronto: Lester & Orpen Dennys, 1986. Added copy: Transferred from the RULA open stacks. 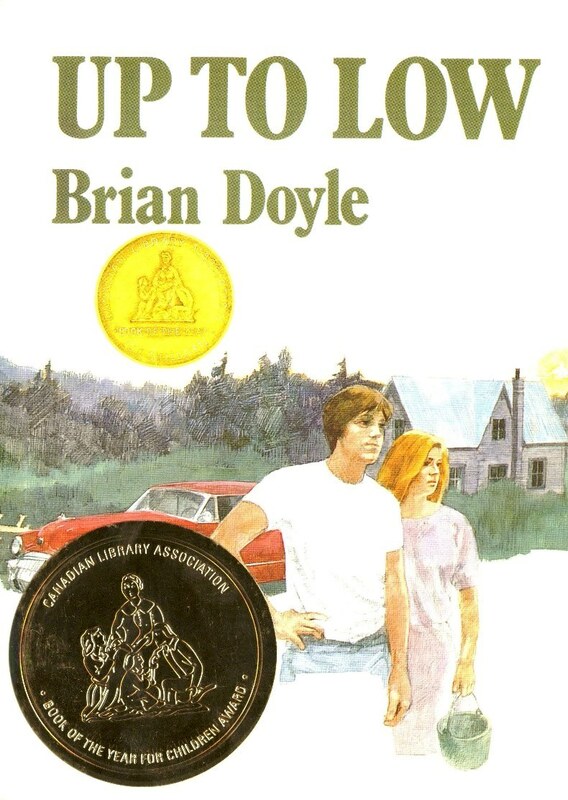 This work also won the 1987 Young Adult Canadian Book Award. 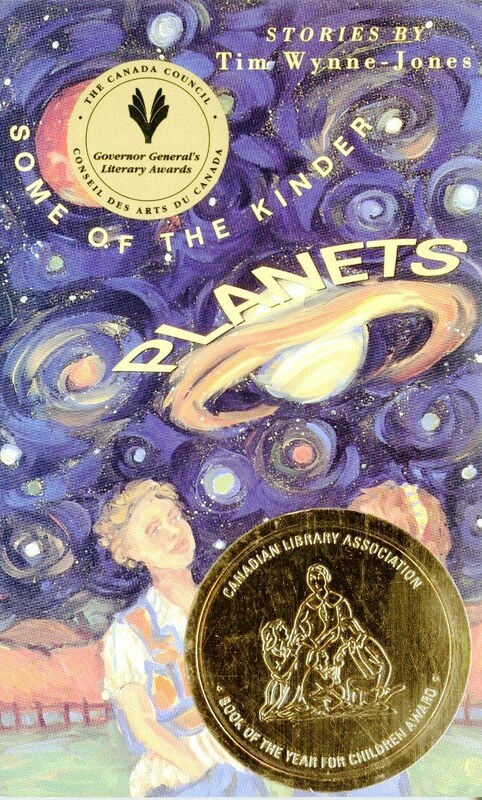 Additional copy: Toronto: Seal Books, 2001. 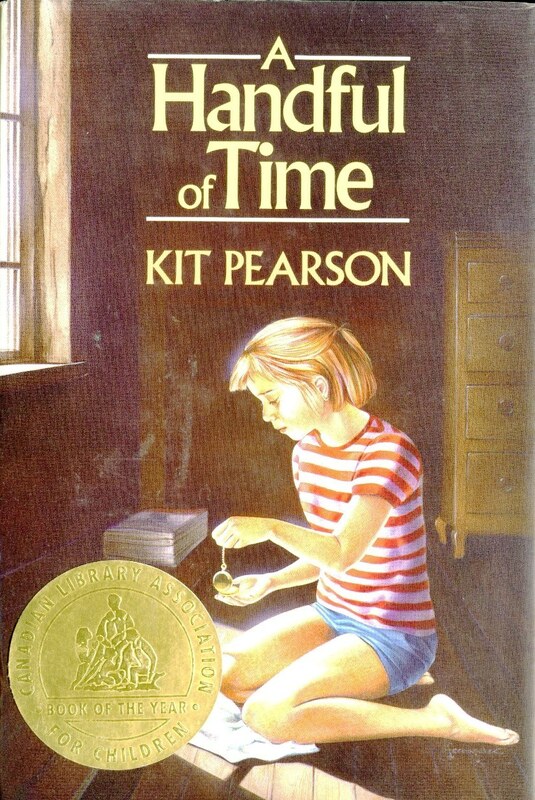 1988 Pearson, Kit. A Handful of Time. Markham: Viking Kestrel, 1987. Added copy: 1st ed., cloth with dust jacket. Acquired from Doug Miller Books, Dec. 2016. Added copy: First paperback ed., 1990, 2nd printing 1993. Acquired from Allison the Bookman, North Bay, ON. Dec. 2016. 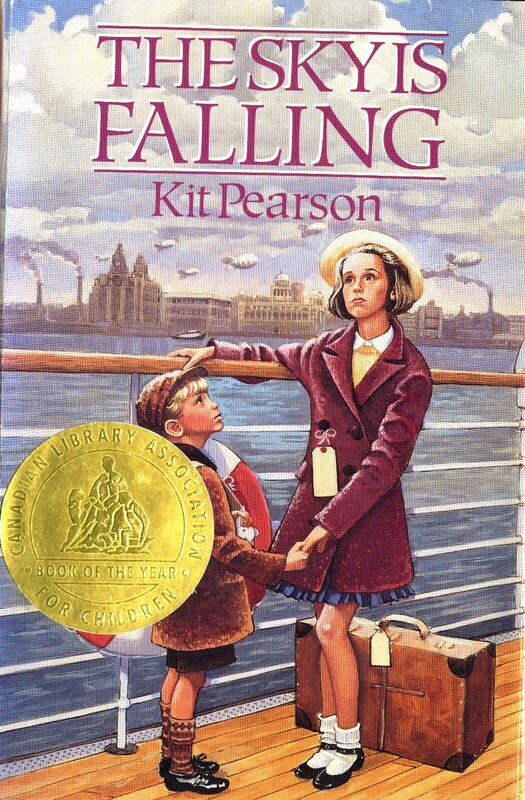 1990 Pearson, Kit. The Sky is Falling. Markham: Viking Kestrel, 1989. 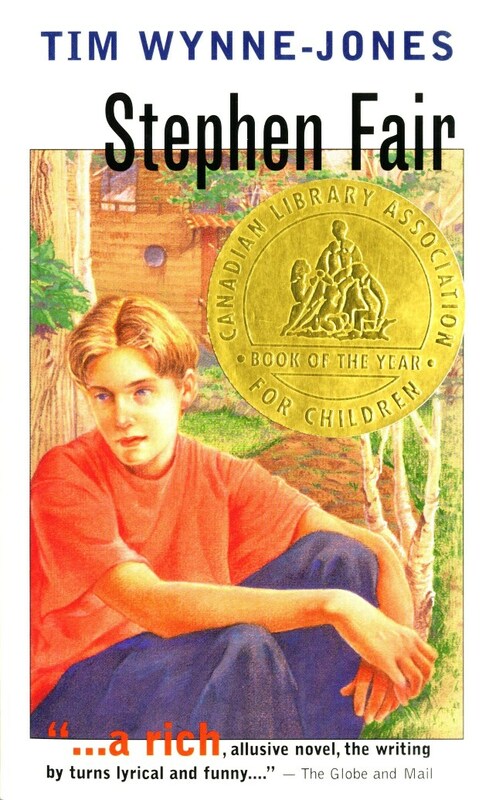 Added copy: Toronto: Puffin Canada, 1991. 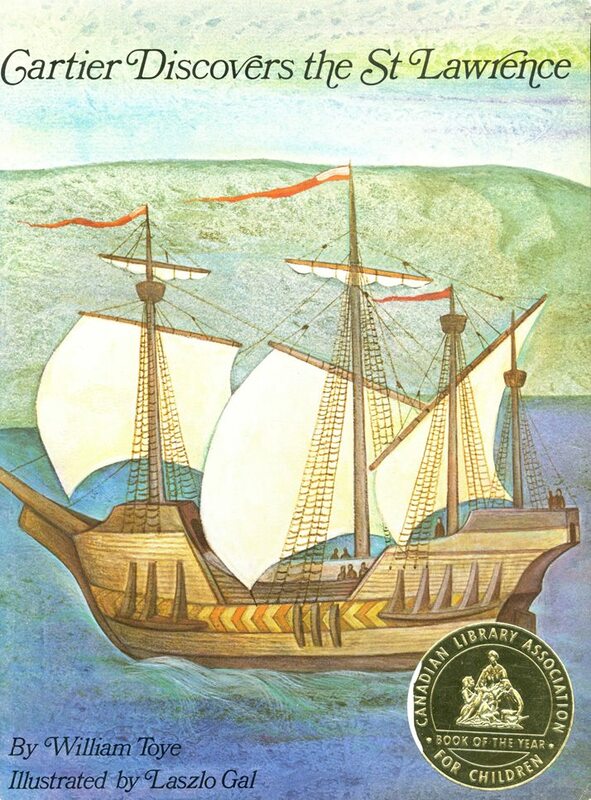 Twenty-first printing. Acquired from Doug Miller Books, Toronto, Dec. 2016. Added copy: Toronto: Puffin Canada, 2007. First printing of this ed. Title page and cover include series: Guests of War Book One. Acquired from Doug Miller Books, Toronto, Jan. 2017. 1991 Bedard, Michael. Redwork. Toronto: Lester & Orpen Dennys, 1990. Added copy: Toronto: Lester Publishing, 1992. Acquired from Allison the Bookman, North Bay, ON. Dec. 2016. 1992 Major, Kevin. Eating Between the Lines. Toronto: Doubleday Canada, 1991. 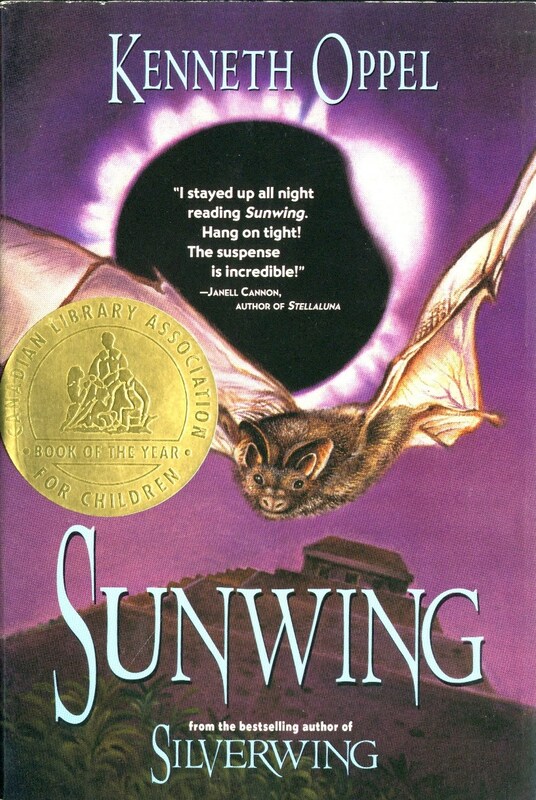 Additional copy: 1st paperback edition, 1994. Archive copy: 1st mass market ed., 1993. Inscribed by the author. 1995 Taylor, Cora. 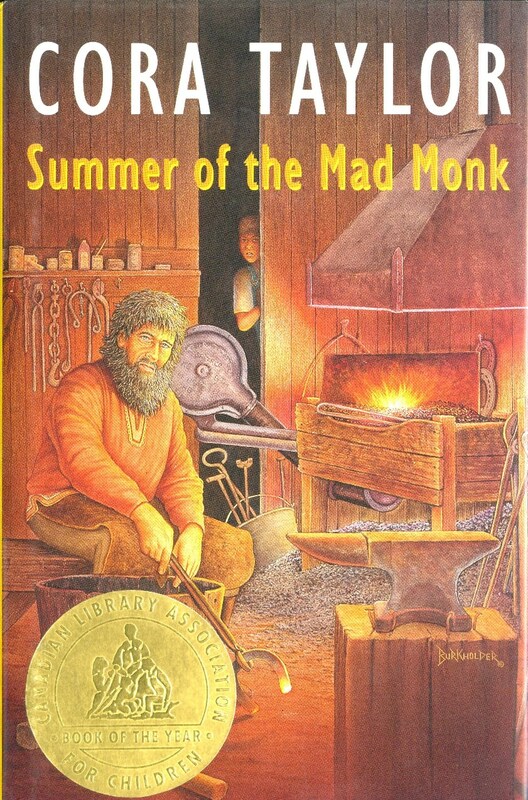 Summer of the Mad Monk. Vancouver: Greystone Books, 1994. 1996 Trottier, Maxine. 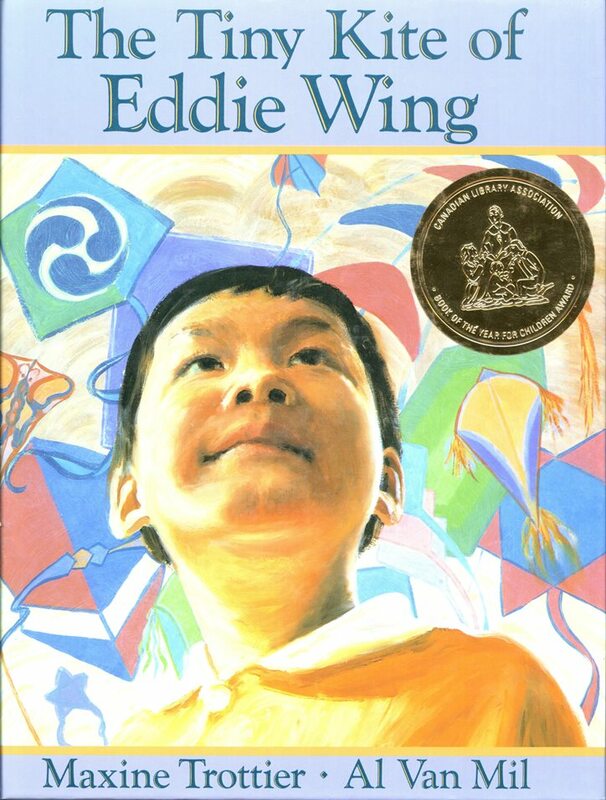 The Tiny Kite of Eddie Wing. Toronto: Stoddart, 1995. Added copy: Vancouver: Douglas & McIntyre, 1997. 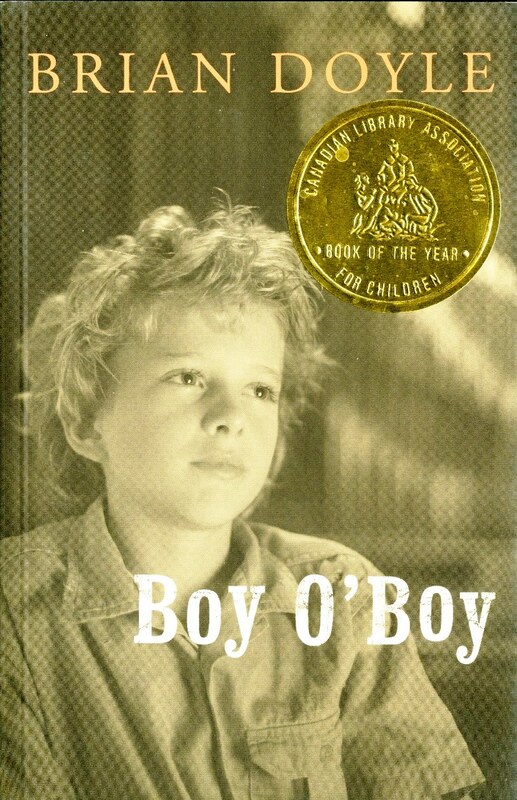 First mass market edition, reprinted 1998. Acquired from Doug Miller Books, Toronto, Jan. 2017. 1998 Oppel, Kenneth. 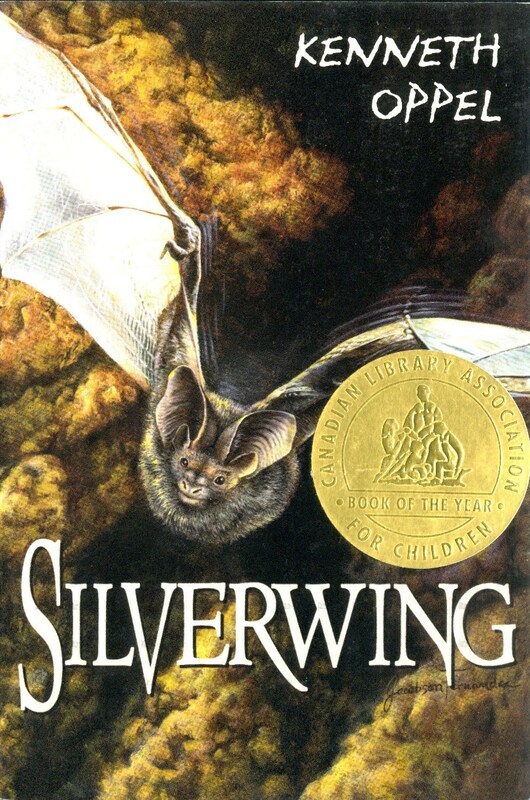 Silverwing. Toronto: HarperCollins Publishers, 1997. Archive copy: 1st edition, 5th printing 1998. Archive copy: 1st mass market edition, 1999. 2000 Oppel, Kenneth. Sunwing. Toronto: HarperCollins Publishers, 1999. 2003 Levine, Karen. 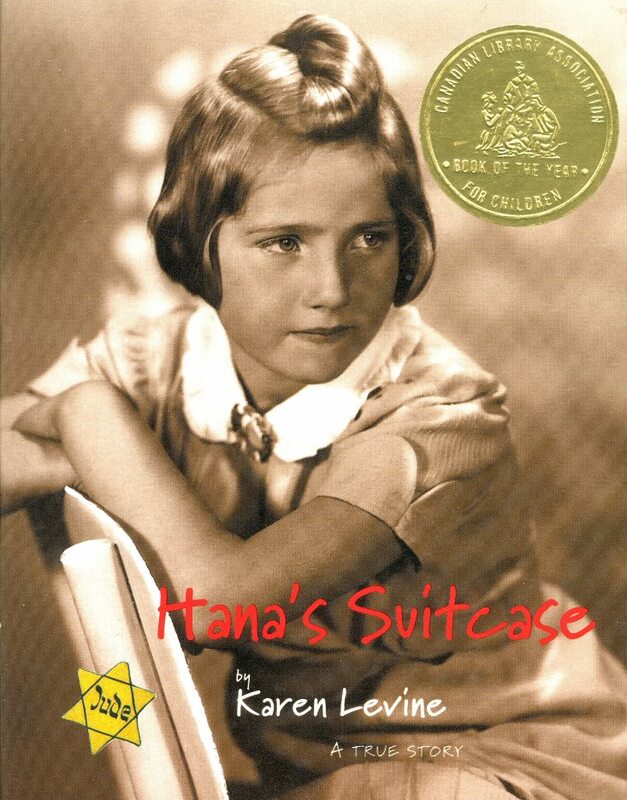 Hana's Suitcase: A True Story. Toronto: Second Story Press, 2002. Archive copy: Sixth printing, 2003. Inscribed by the author. Archive copy: Second paperback printing, 2003. 2005 Carter, Anne Laurel. Last Chance Bay. Toronto: Penguin Canada, 2004. 2006 Porter, Pamela. The Crazy Man. Toronto: Groundwood Books/House of Anansi Press, 2005. 2007 Dyer, Hadley. 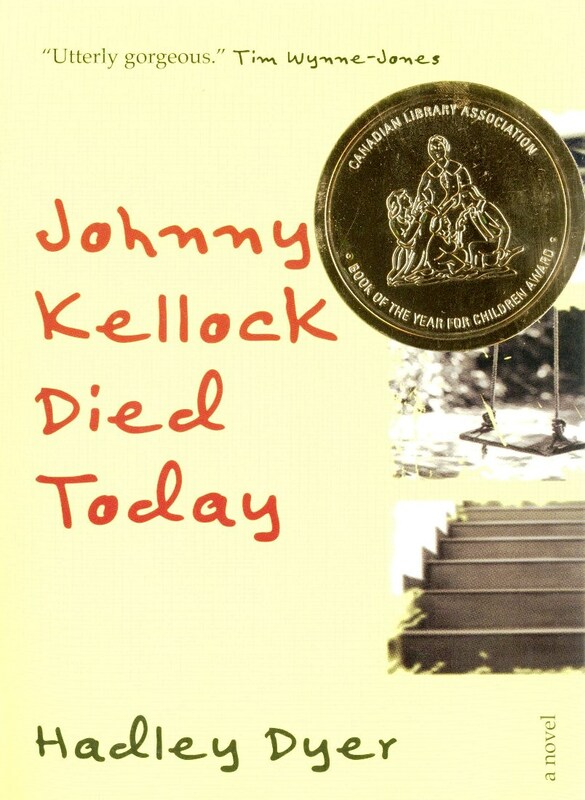 Johnny Kellock Died Today. Toronto: HarperTrophyCanada, 2006. Archive copy: 2nd printing, Inscribed by the author. 2008 Curtis, Christopher Paul. Elijah of Buxton. Markham: Scholastic Canada, 2007. 2009 Carter, Laurel Anne. 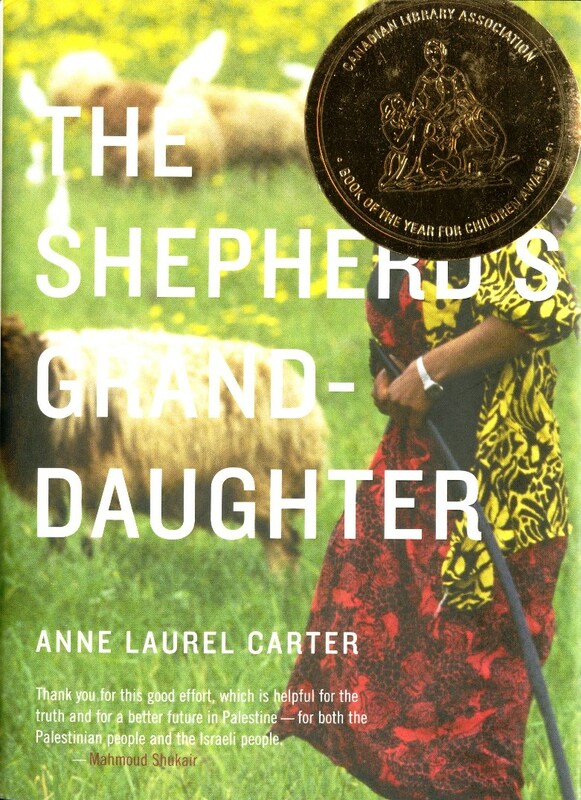 The Shepherd's Granddaughter. Toronto: Groundwood Books/House of Anansi Press, 2008. 2010 Hartry, Nancy. 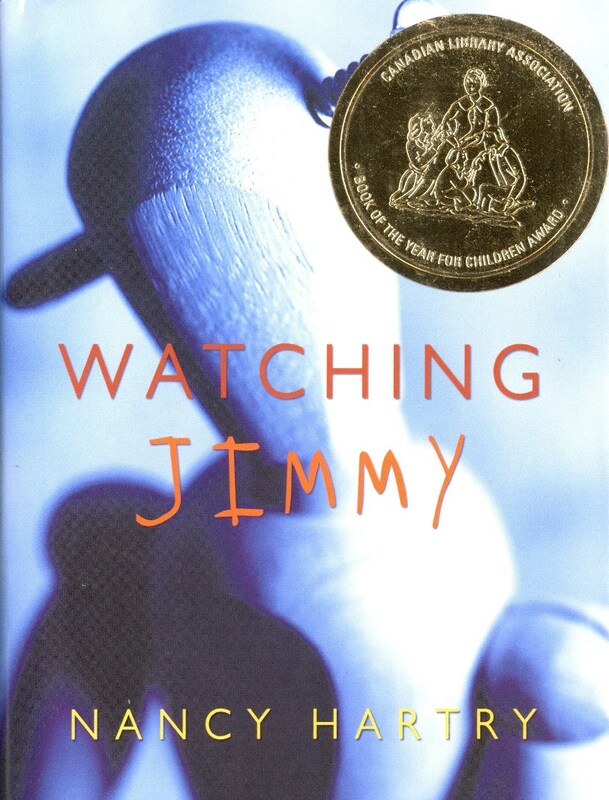 Watching Jimmy. Toronto: Tundra Books, 2009. 2011 Oppel, Kenneth. 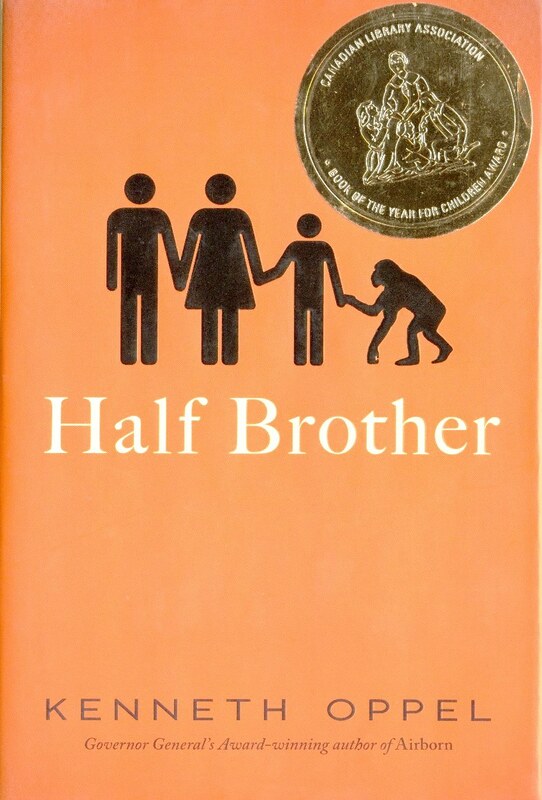 Half Brother. Toronto: HarperCollins Publishers, 2010. Archive copy: Inscribed by the author. 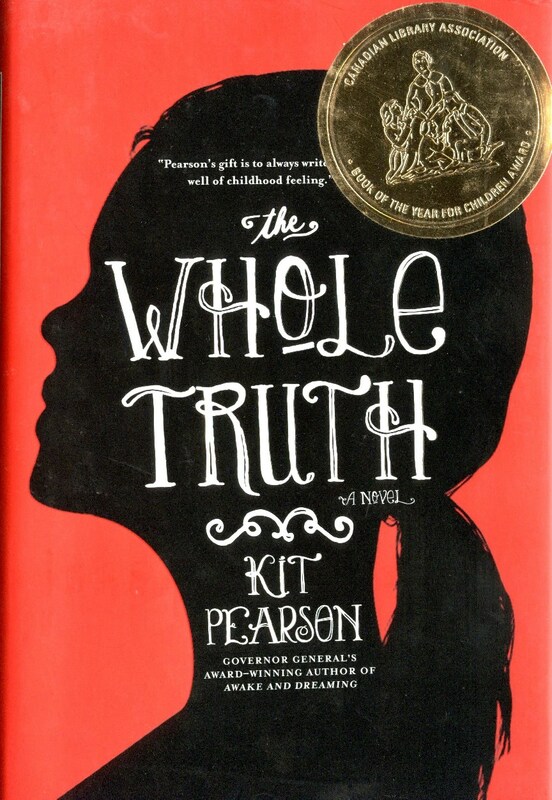 This work also received the 2011 Young Adult Book Award. Additional copy: London: Corgi Books, 2015. 2012 Pearson, Kit. The Whole Truth. Toronto: HarperCollins Publishers, 2011. 2013 Nielsen, Susin. 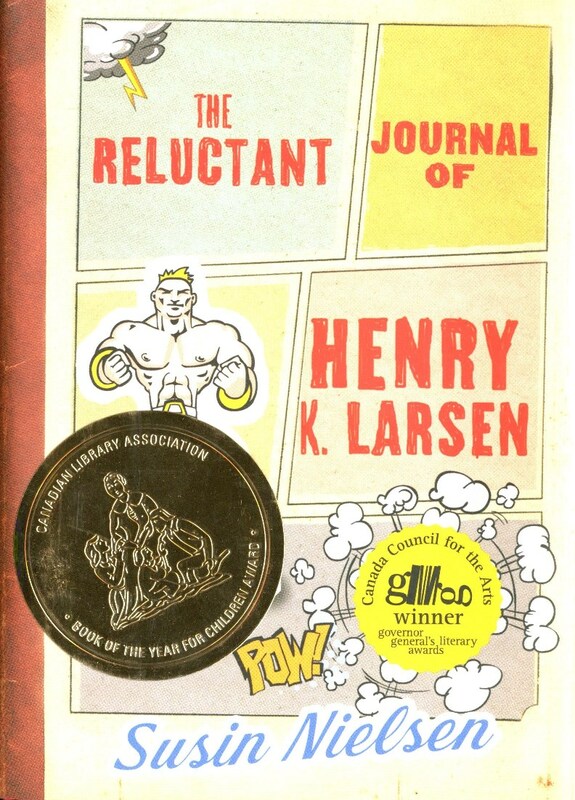 The Reluctant Journal of Henry K. Larsen. Toronto: Tundra Books, 2012. Archive copy: 3rd printing, 2013. Inscribed by the author. 2014 Stratton, Allan. 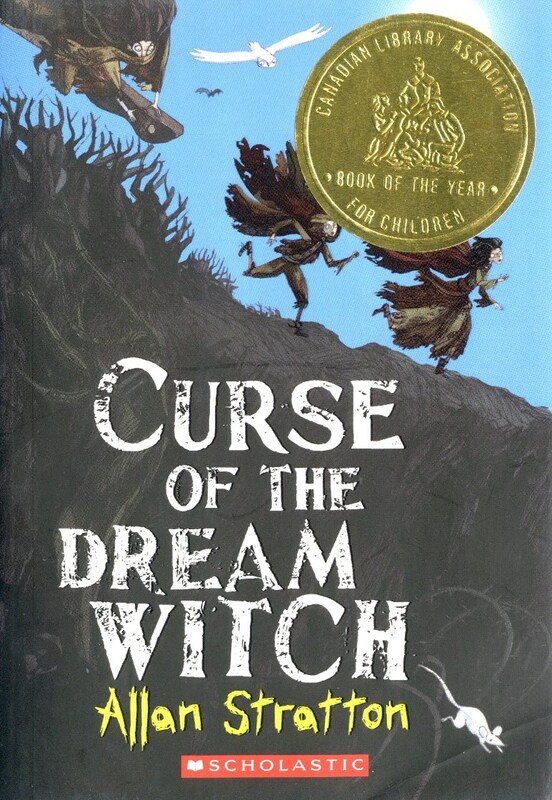 Curse of the Dream Witch. 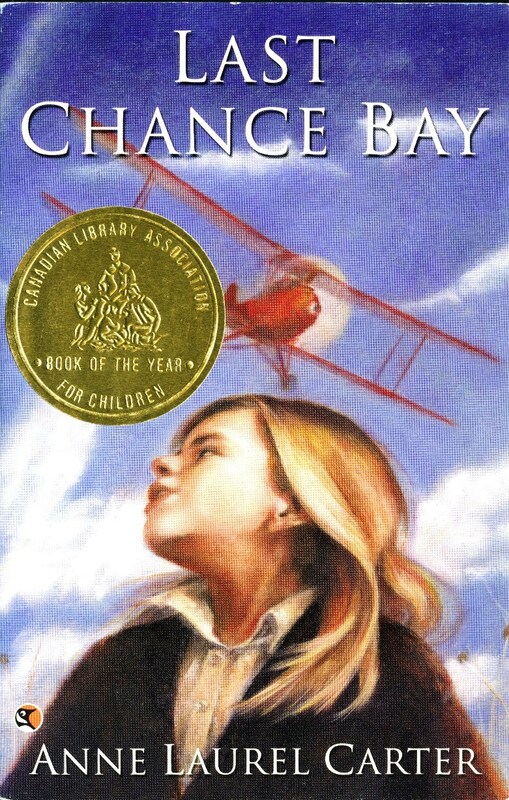 Toronto: Scholastic Canada, 2013. 2015 Auxier, Jonathan. 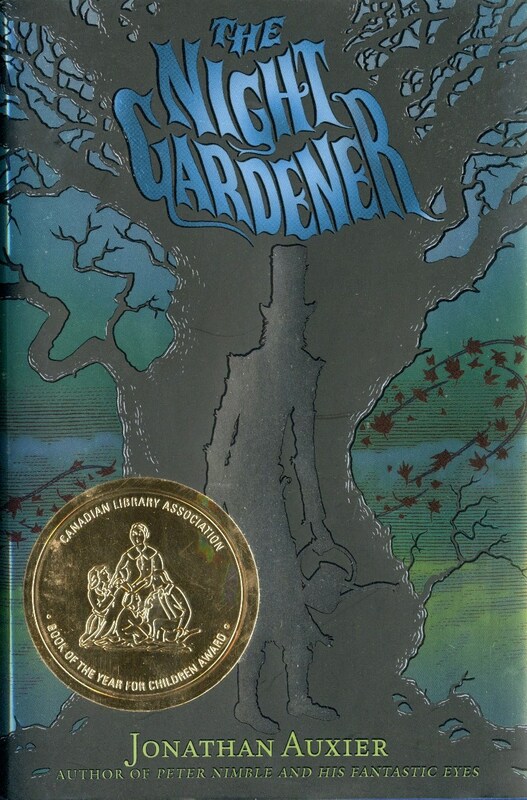 The Night Gardener: A Scary Story. Toronto: Puffin, 2014. 2016 Oppel, Kenneth. 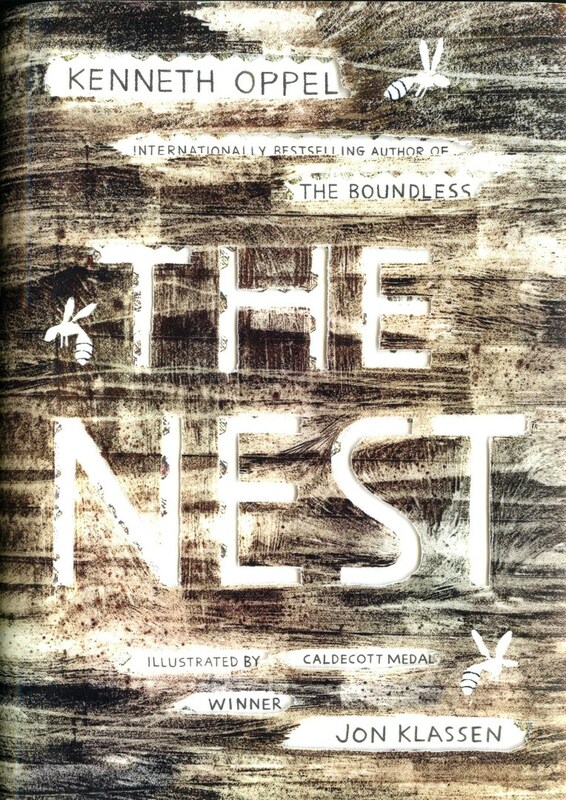 The Nest. Toronto: HarperCollins Publishers, 2015. 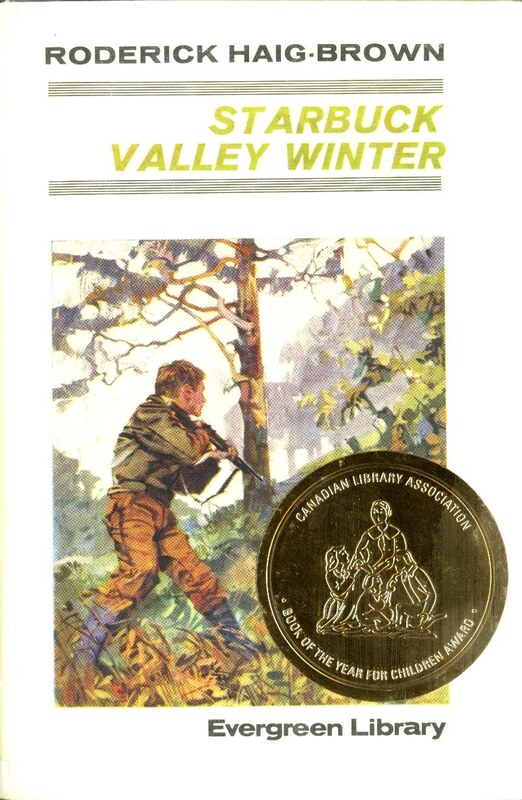 Archive copy: First Canadian edition, 2nd printing. Autographed by the author. No award sticker. 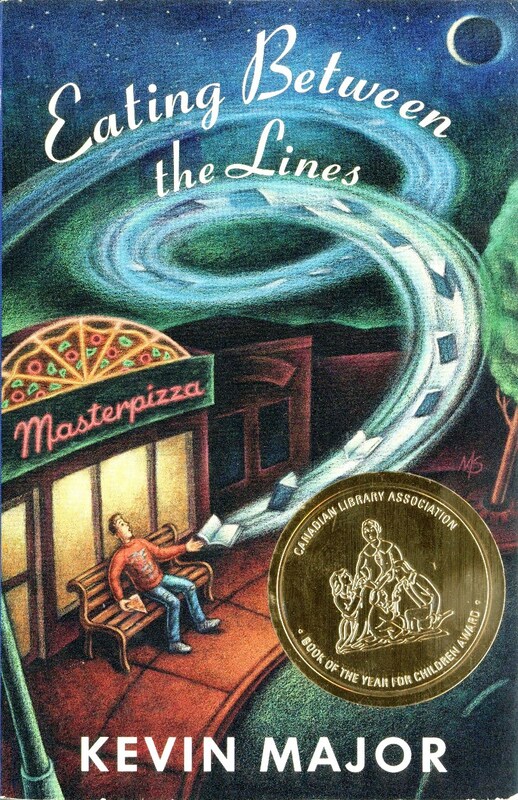 Additional copy: New York: Simon & Schuster Books for Young People, 2015.